There is no doubt that real estate marketing is already and will continue to be an online game. This is where buyers and sellers start their home search and where they are likely to find their realtor. What does this mean for you as an agent? That if you aren’t online already you need to be online, yesterday! Facebook – If you are not already on Facebook you are missing out on the chance to connect with thousands of potential buyers and sellers. Facebook is not only a great way to connect with potential clients; it is also a great way to stay in touch with your sphere. YouTube – Start creating video content. This is the direction the content world is moving. Video content attracts the attention of buyers and sellers a lot faster than written content, and YouTube videos show up at the top of Google search results. Start making videos of things to do around your city, real estate tips, and even glimpses of your everyday life. Snapchat – If you’ve seen photos of people with crazy hats or images of unicorns overlaying their faces, welcome to Snapchat! If you are targeting Millennials, you should be on Snapchat. In this day and age, clients want to work with people they know, like, and trust, and this starts online. Share what you do on a day-to-day basis and let people get to know the real you! Some things to remember when it comes to creating a presence online to attract buyers and sellers. Use the 80/20 rule, 20% real estate and 80% fun and interesting topics. Engage people by showing you are interested in their day-to-day life, too. Advertise your business in fun and interesting ways, don’t just brag about your sales. Tell stories about how you help people so others can relate. 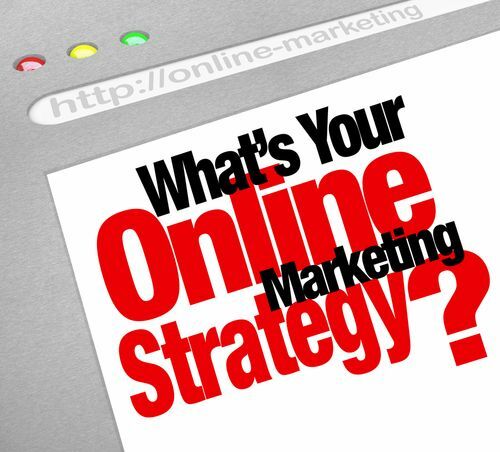 Where have you found the most success online?